Registration will begin on Oct. 1st and will be available until Dec. 10th. 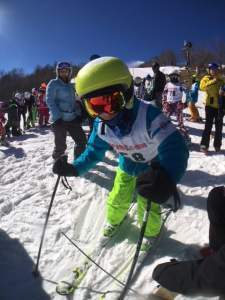 Beech Mountain Academy is an inclusive team of young athletes dedicated to ski racing, free skiing and snowboarding. We are located in the North Carolina High Country and our athletes range in age from 5 to 18. Many of our families travel from cities all around North Carolina and Tennessee. Beech Mountain Academy is supported by a non-profit 501-C organization, BMSEF, that is managed by the families that make up the team. Without the help of the parents of these young athletes our programs would not be possible. We have a passion for winter sports through programs that instill the values of goal setting, discipline, sportsmanship, work ethic, determination, commitment and fun. 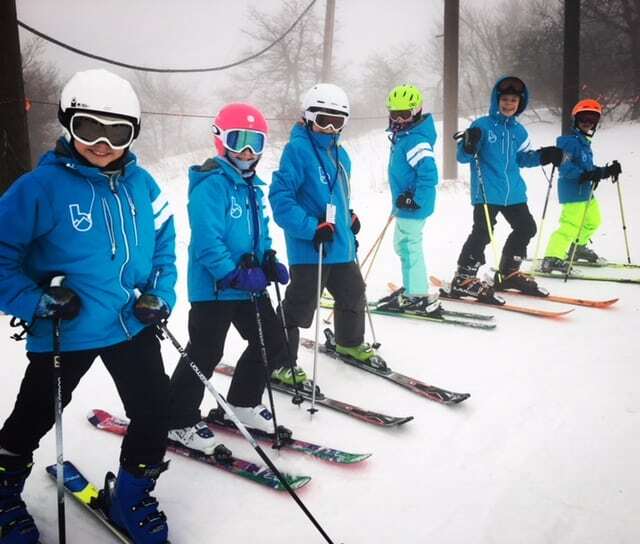 Our athletes are prepared for local, regional and national events through the Academy’s affiliation with the United States Ski and Snowboard Association (USSA), the Southern Alpine Racing Association (SARA), as well as the High Country Junior Race Series (HCJRS). We are inclusive of all athletes with the desire to learn and grow. Please download and complete the registration form. Once completed, please turn the registration into Administration Building or email info@skibeech.com. For more information please email info@skibeech.com.